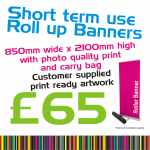 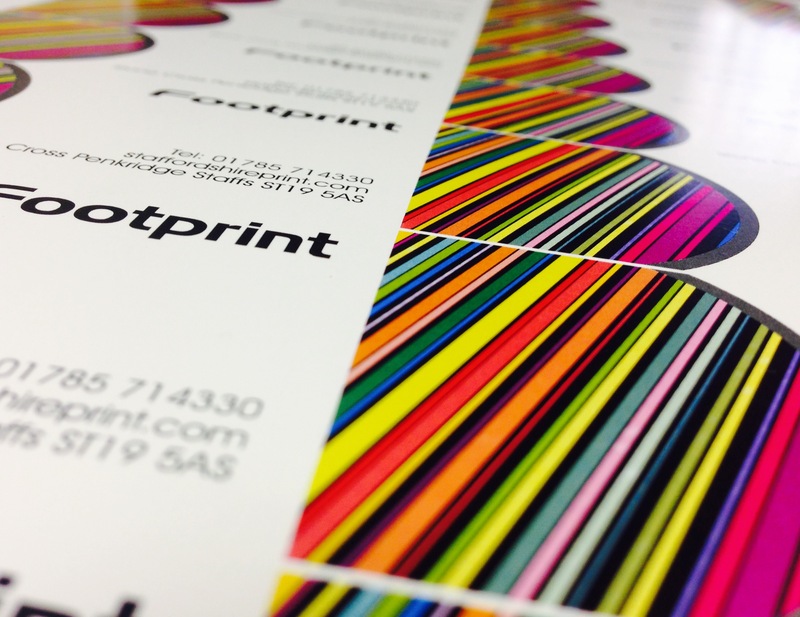 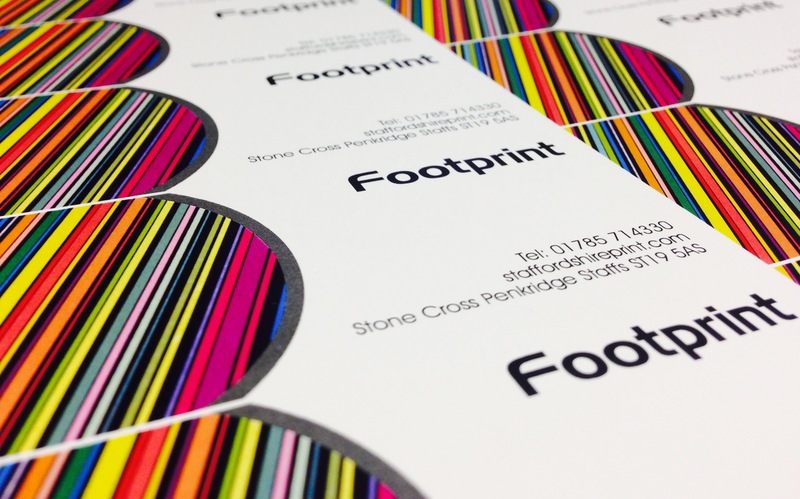 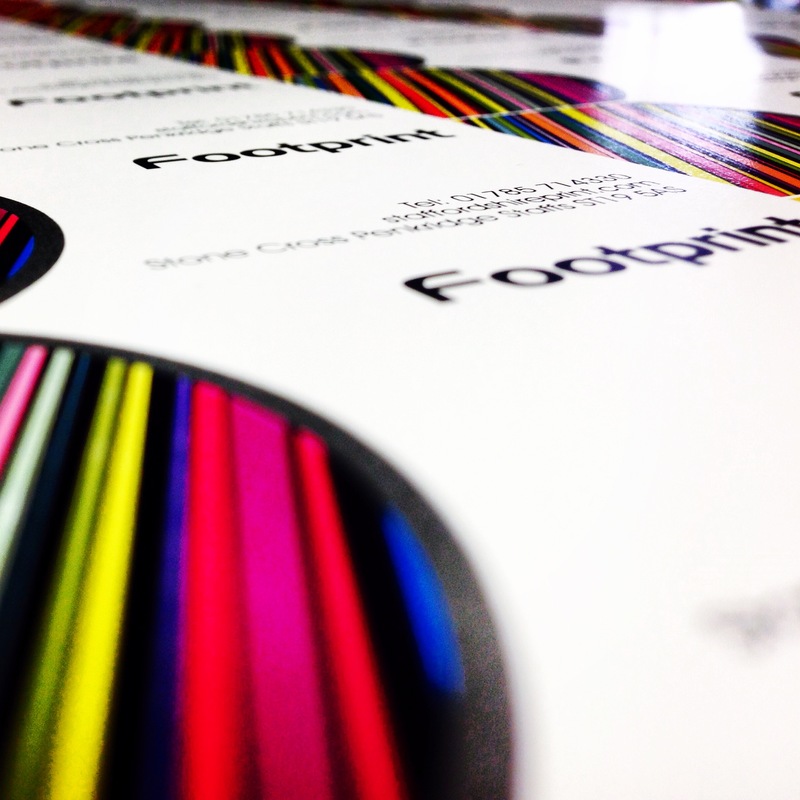 printed full colour using the latest digital print technology and a carry case included. 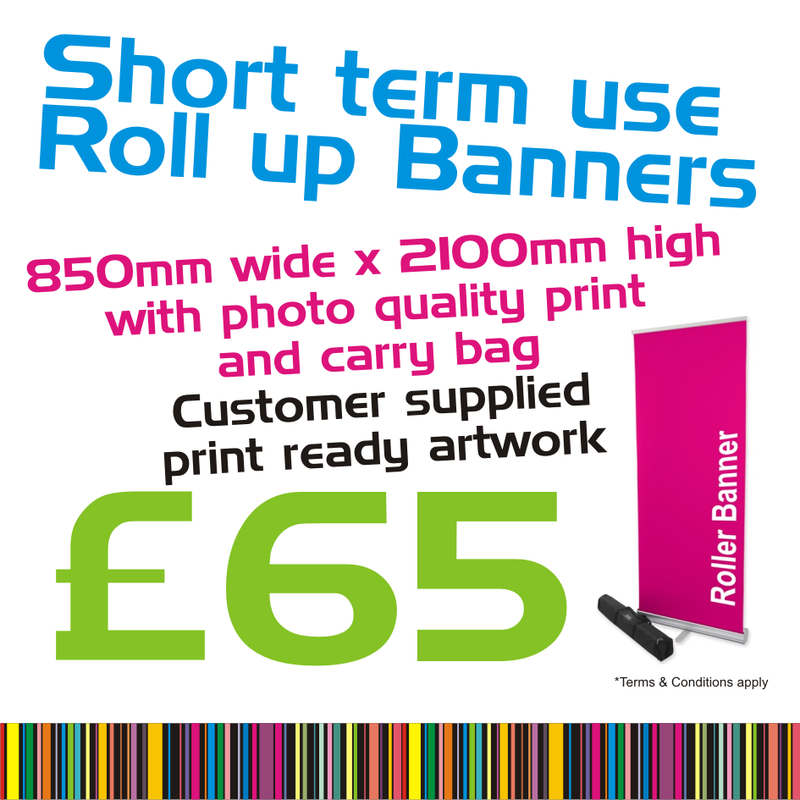 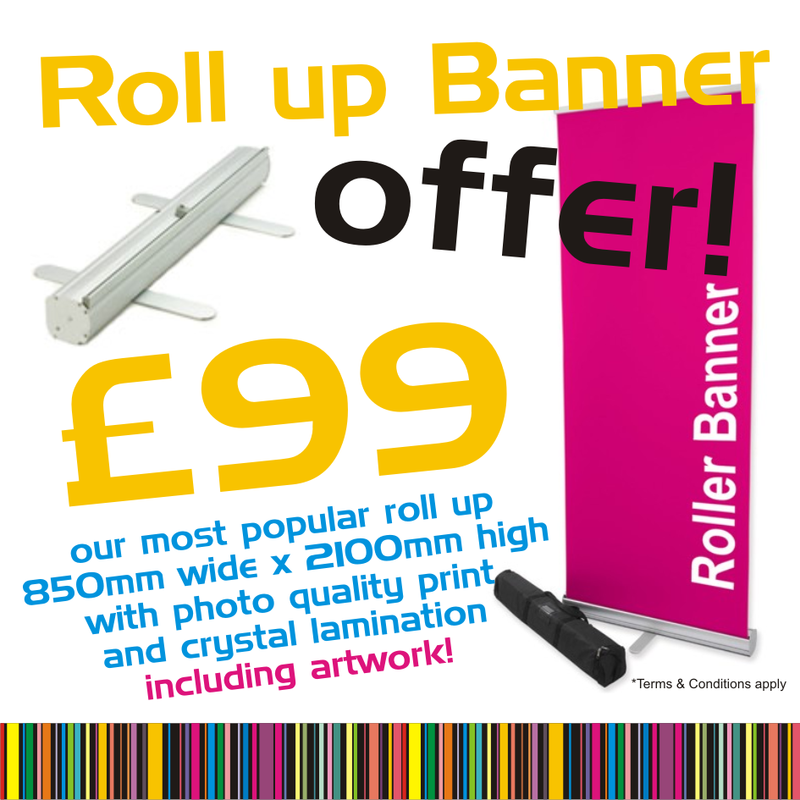 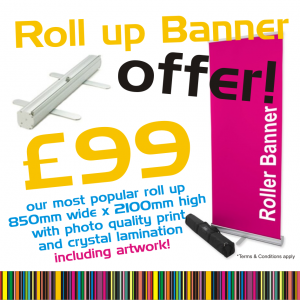 You can also add crystal laminate to add protection and increased life span of our roll ups. 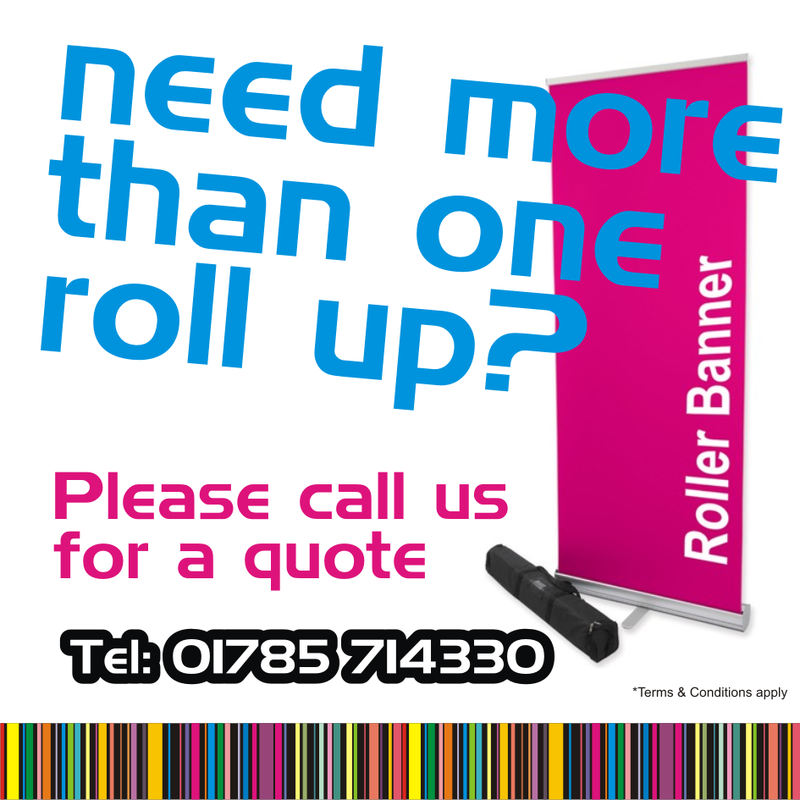 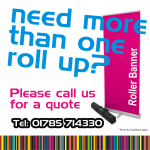 Please call with your quantity for a quote.